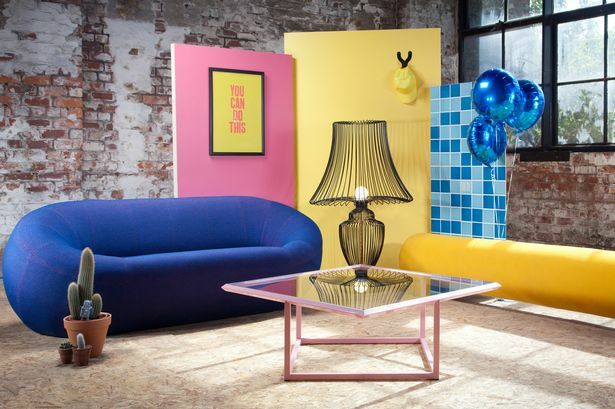 Furniture design outfit Deadgood has been recognised with one of the UK’s top interior design industry awards. 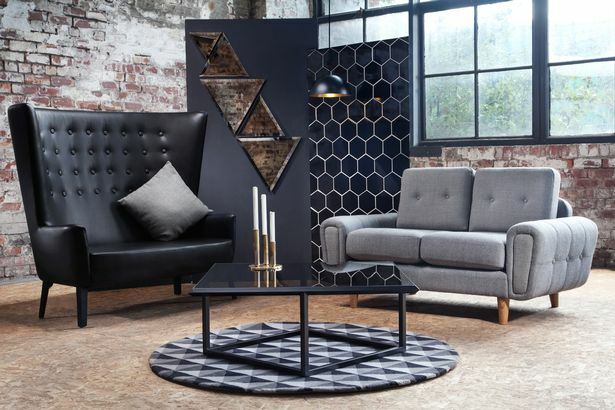 The Newcastle and London-based brand was named Furniture Manufacturer of the Year at the 10th anniversary Mixology15 awards – run by Mix Interiors magazine. The awards celebrate designers, architects and consultants in the commercial interior sector who push the boundaries of style. Deadgood team members collected their award in front of an audience of almost 1,000 at the awards night in London. Deadgood operate a Newcastle city centre showroom and a London showroom. The firm was set up by Northumbria University 3D design graduates Dan Ziglam and Elliot Brook. The pair have since built a reputation for designing and distributing modern British furniture and lighting to companies across the world. Deadgood’s customisable product ranges are supplied into the hotel, hospitality, education and office sectors. It makes high end products, with sofas typically selling for around £3,000 each and fashionable cabinets listed at more than £4,500. Sales include 300 chairs for the National Gallery, a contract for stools for electronics company Philips’ headquarters in the Netherlands, wire lampshades for Ask restaurants and seating for the BBC Media City in Salford. The firm also sell online via a digital showroom with sofas, shelving, stools, mirrors and accessories, created in-house and by other designers.